“Unbelievable!”, that is how voice talent Pat Garrett describes the radio imaging company Ghost Imaging. “If you’re looking for an unbelievable imaging producer, I say, go with Ghost Imaging”, says Pat. Ghost Imaging is founded by ElReco Ramon Gillison a versatile audio imaging director and producer whose career spans over 11 years. 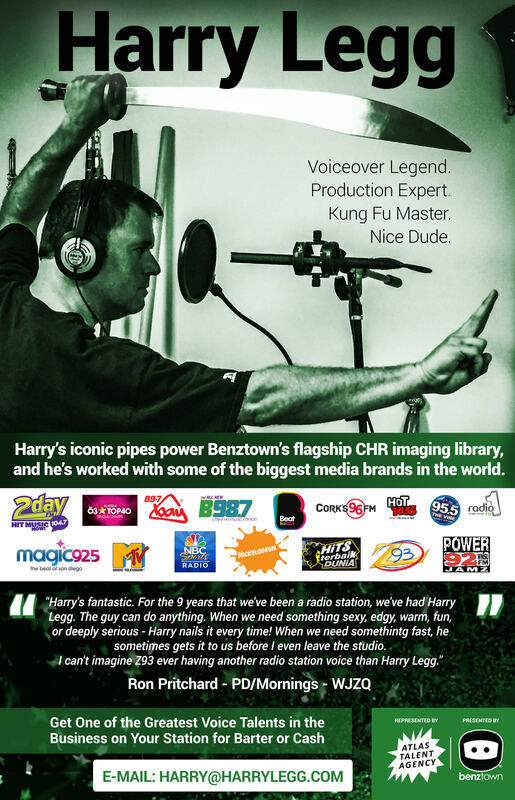 They have created commercials for Starbucks, Visa, Disney, Buick and The Style Network and imaging for WEDR-99 JAMZ, 103.9 WDKX, 101.9 KISS-FM, & 93 BLX. “I am extremely passionate about this thing I called ‘Audio Art’. My goal, through everything I audio image/produce is to entertain and stimulate all 5 senses”, says ElReco.